Possible private financing! It's all about location! Private pilots, live just steps from your plane! 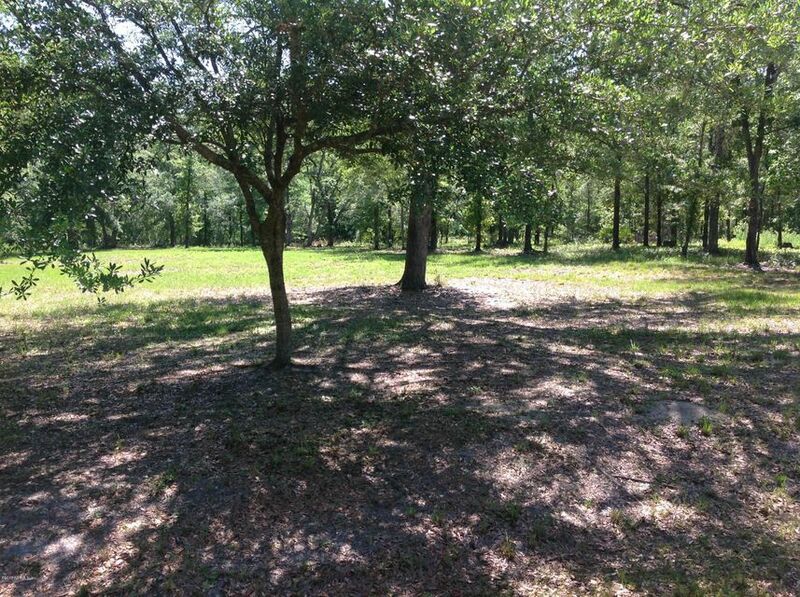 Beautifully wooded lots with many oak trees, ready for your private residence at the distinctive gate Cuyler Airfield. Airstrip is 3250 X 60 grass with PAPI. 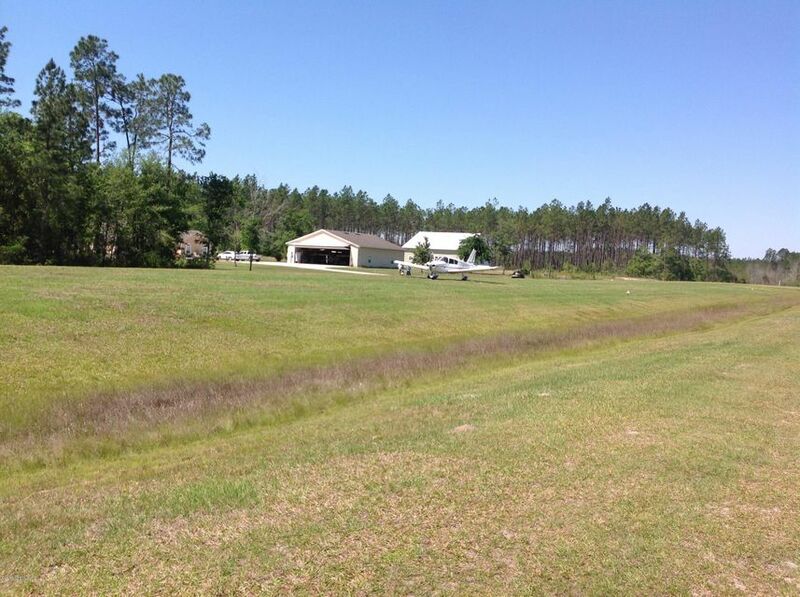 Close proximity to Jacksonville Airport. 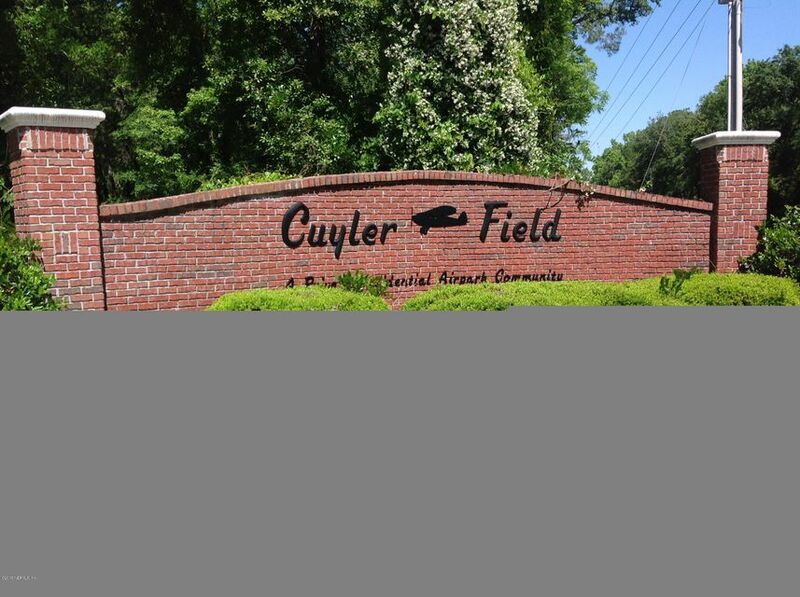 This is a gorgeous private community with custom homes. 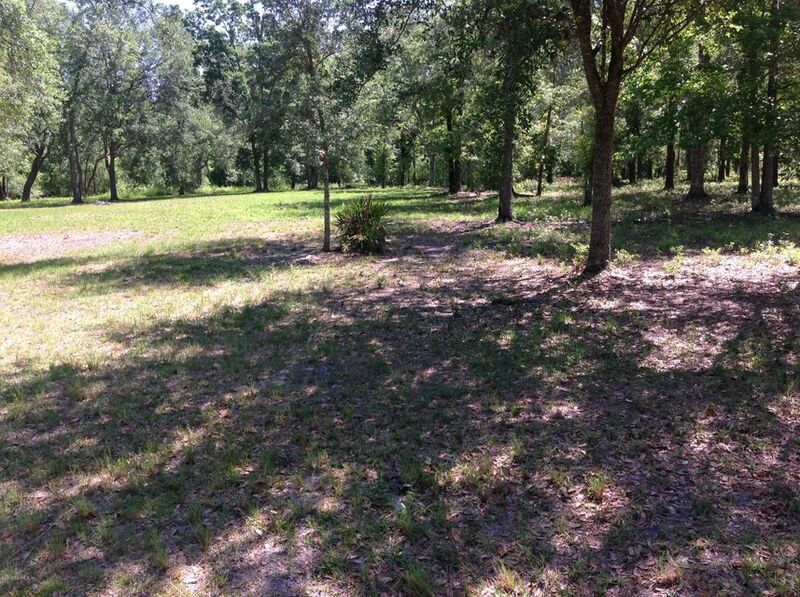 Several lots are available! This home has been on the market since May 01,2018. Courtesy of EMPIRE SOUTH REALTY ADVISORS LLC.